← stone houses of Gordes, France. 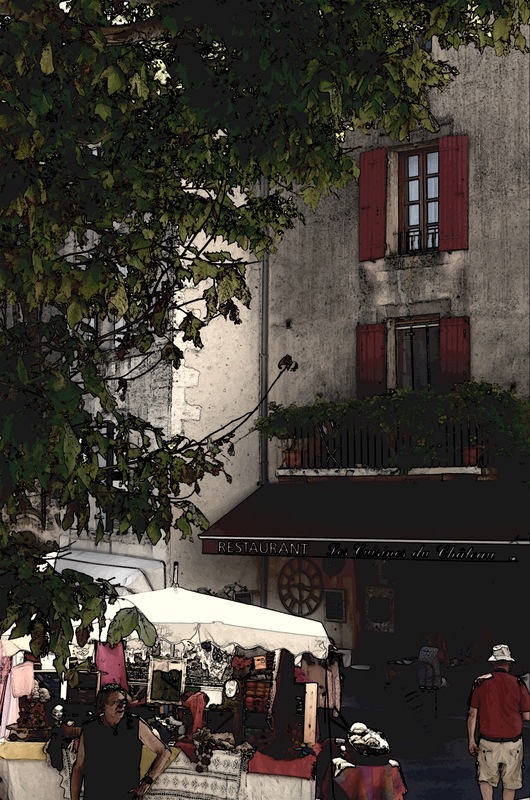 This entry was posted in Travel and tagged France, French, Gordes, Provence, summer days, travel, wine. Bookmark the permalink.